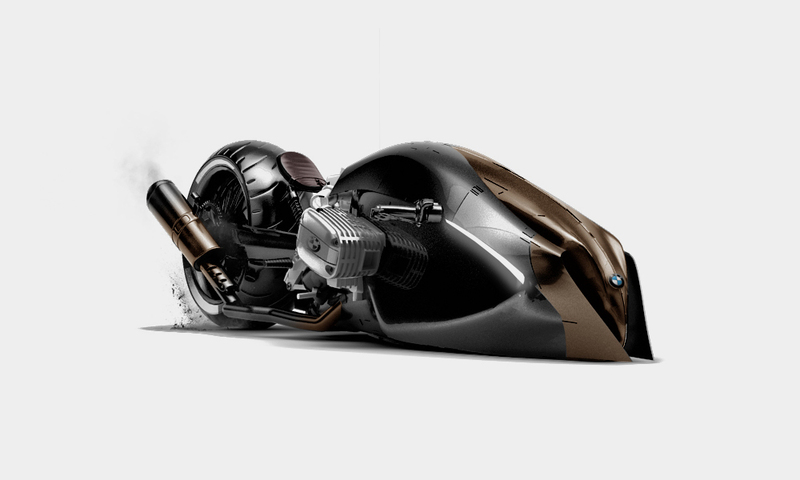 Designer Mehmet Erdem always creates mindblowing conceptsmand we’ve already shown you some of his concepts – BMW Radical Concept and BMW Apollo Streamliner Motorcycle Concept. 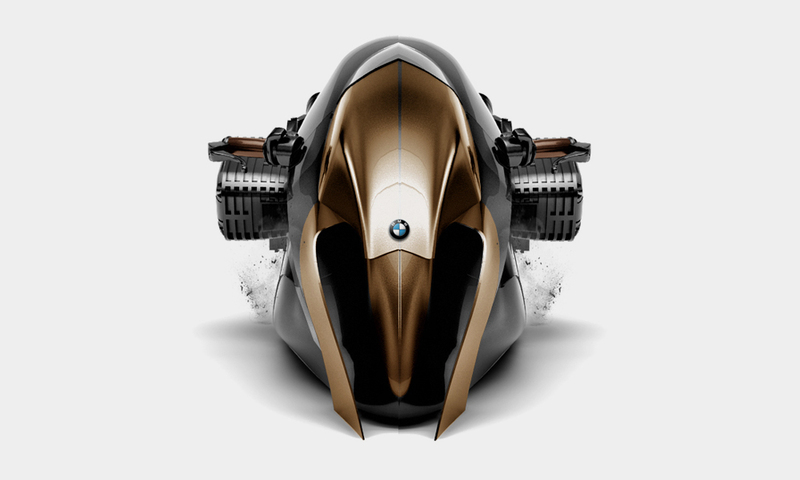 For his new BMW motorcycle concept, he imagined the future of BMW’s R1100, which is a sports motorcycle that was made in the ’90s. What you see before you clearly doesn’t look like it was from the ’90s, unless you’re talking the 2090s. 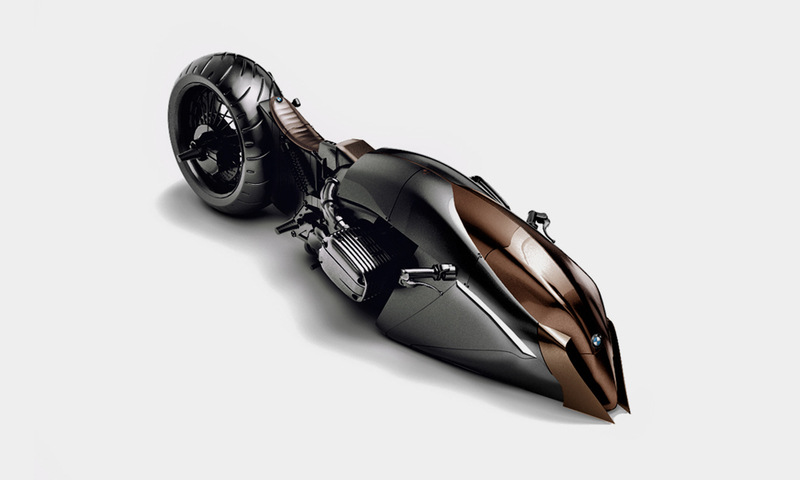 The build looks a little like something that would come out of Wayne Enterprises, with its mostly black body, large rear wheel, and intimidating exhaust. 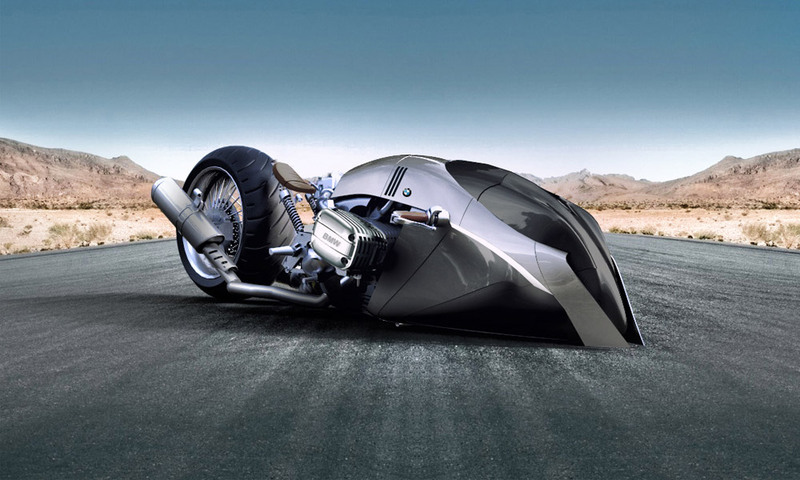 As with most of the stuff Erdem dreams up, we wish we could see this thing on the road.